Today we will be focusing on Refreshing your mind body and spirit. What we mean by ”Refresh” is maintaining focus on your why when life tires your inspiration and will power. Without a deep Why, every excuse is going to be more powerful. 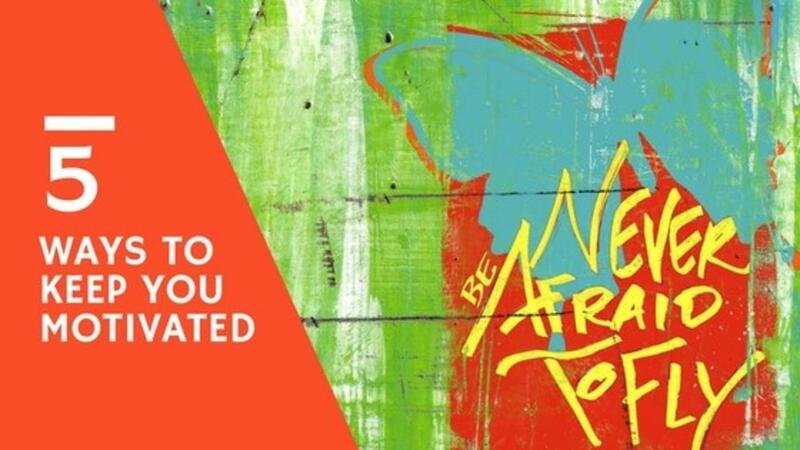 Two things that your Why usually stems from are: Fear, or Love. One of our members shared her story of waking up every morning hoping to begin eating clean. Yet everyday at around 4pm, after a frustrating dispute with her conscience, she can’t help but eat the wrong thing. She therefore asks what she can do to stop herself from giving in. 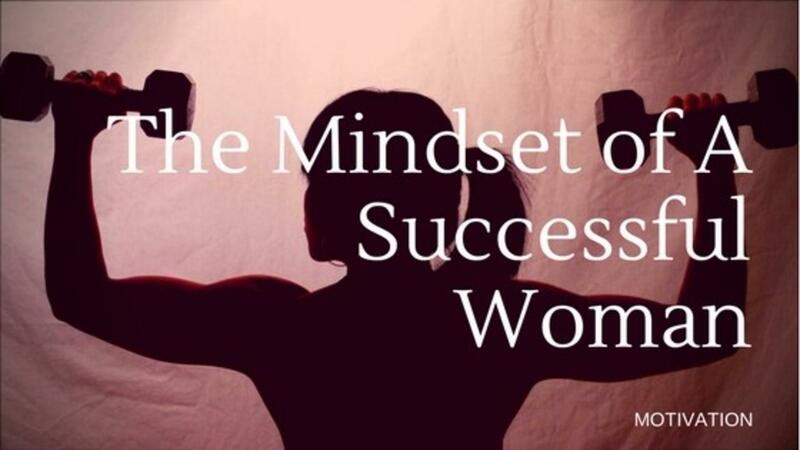 In order to help her with her goal, we stress the importance of the right mindset, because the only person you are in competition with, is yourself. To therefore defeat the discouraging voice in your head, we use a method called the “Your 10 Deep Why”. Today, is all about how to renew your mind, body and spirit. 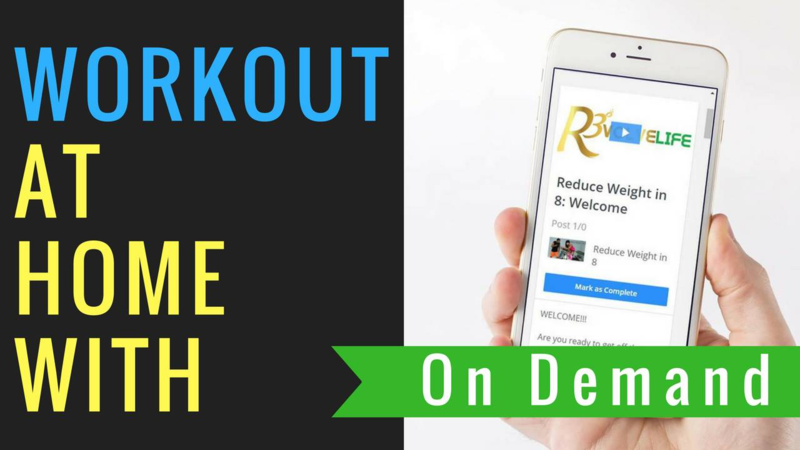 Now, we’re going to how to use these tools to achieve your fitness, health and weight loss goals, but, the awesome part, is that it can translate to any goal that you want to achieve. This is because when it comes to your mindset, that’s where everything begins. So, renewing you mind, body and spirit, regardless of what your goal is. 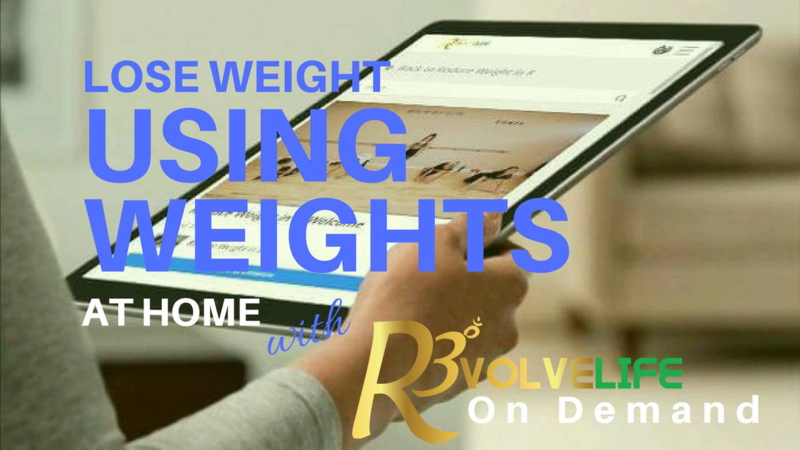 We will be specifically focusing on achieving your fitness goals, however, you can join any weight loss program, any gym, it will work, is what’s in your head. You’re the only one that’s stopping you from achieving your goals. Some programs out there are too challenging to maintain for the rest of your life. Point being, any weight-loss program will work, as long as you have the right mind-set. At R3VOLVELife, mindset plays a huge part in what we teach. We believe that once one is committed to the right mindset, their chances of achieving their goals become twice as likely. A few tips from empowering women is a great place to begin. A successful woman isn’t derailed by setbacks. Rather she is open to them, and sees them as teachable moments that allow for growth and improvement. She analyses her mistakes, so that she is prepared for the next time life challenges her. Most importantly, she never lets it stop her from achieving her goals. 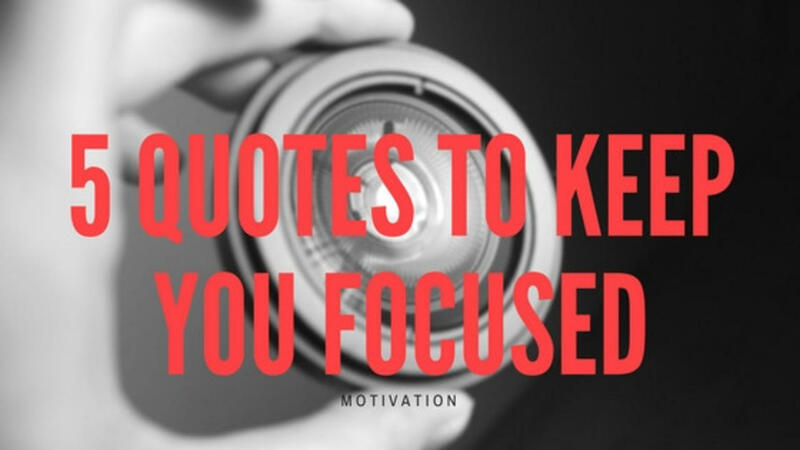 These five quotes speak of the importance of doing what needs to be done. Meeting your goals requires consistent focus despite what life throws at you. We at The Mallari Movement wish you good luck! Stop procrastinating, and telling yourself that you’re doing it tomorrow. Rather that bending and breaking your weight-loss plans because of your life, whether it be time to work out or, time to cook something a little healthier than your usual quick fixes, schedule time in your life NOW. By celebrating the small achievements, you are gaining something through your journey. This provides motivational reinforcements, when you feel like giving up. Rabbi Carolyn Braun is the state of Portland’s first female Conservative rabbi. Although coming from a non-religious family, knew that she wanted to become a rabbi at the age of 10. However, her story gets even more unconventional. Fitness had always been a part of her life, as she used to run. 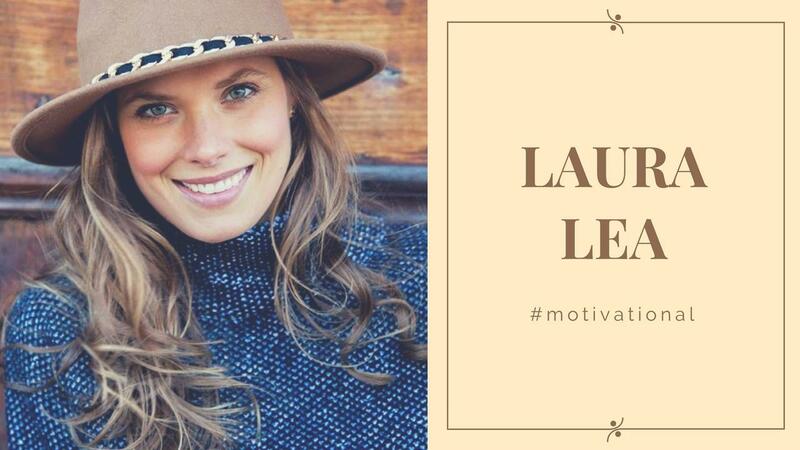 She also worked out with Israelson (member of six US powerlifting teams and a two-time world champion) where she worked on general fitness and strength training, before Israelson suggested powerlifting. Fast-forward March of 2017, Braun competed in her state’s first-ever all-woman’s powerlifting competition, lifting almost 600 pounds across three events. She says, “In powerlifting, you have to be very centered, very balanced. Somebody’s helping you do that… It balances my life incredibly”. Something to keep in mind, before you decide to skip Monday’s workout, due to the stressful day you’ve had: Physician Monique Tello often prescribes exercise to her patients as a way to improve their cardiovascular health, weight loss regime, stress management and moodiness. 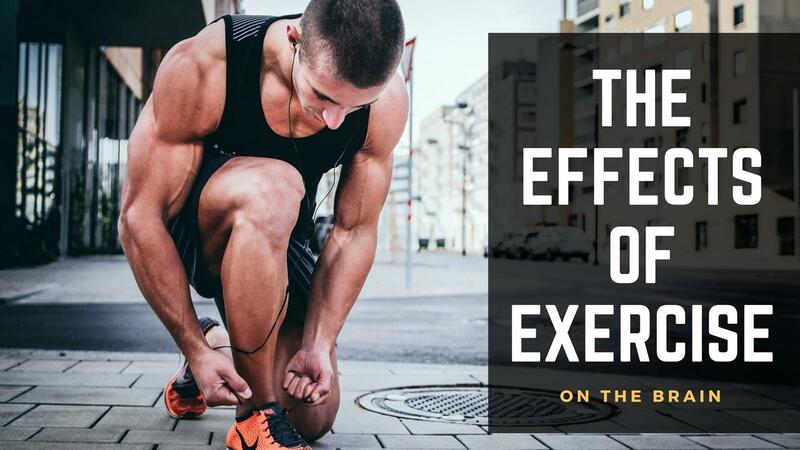 The benefits of exercise are therefore numerous. Specifically, exercise can boost brain function as the increase blood flow provides more oxygen and nutrients to the brain. It also releases hormones that aid in the growth of brain cells. The best workouts however, are those that various parts of the brain, i.e. Co-ordination, rhythm and strategy. Want to eat that extra piece of pizza without feeling guilty? Lift weights. When you lift weights, you improve your body's metabolism. Studies have shown that an increase in type II muscle fibers can reduce body fat without changes to diet and might be effective in the fight against obesity. Anaerobic exercise, such as weightlifting, show little difference between aerobic exercise, such as running, in terms of how well they relieve symptoms of depression. After training with weights, an instant release of "feel good" hormones called endorphins and a feeling of accomplishment after you finish your workout helps those feeling symptoms of depression. Ever wonder why JLO, the Kardashian sisters and Nicki Minaj pay TONS of money on their booty's and have such a HUGE obsession about taking care of their butts? The glutes are the largest muscle group in the body, and produces four distinct actions: extending the hips, swinging the leg outward, rotating the leg laterally, and tilting the pelvis backward. 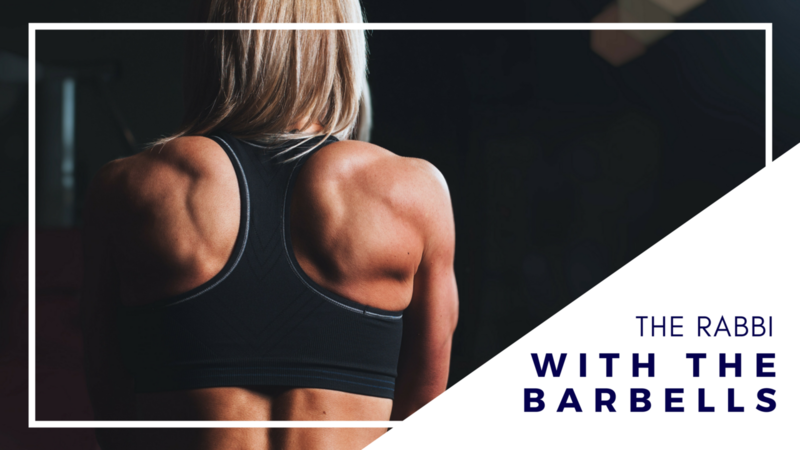 Whether you're an athlete or a mom chasing after your little ones, strong glutes increase your force and power during everything from sprinting, jumping, squatting to climbing, swinging, and moving from side to side."